As I explored Elephant Rock, in Denmark, Western Australia, I found this beautiful glowing light at sunrise. 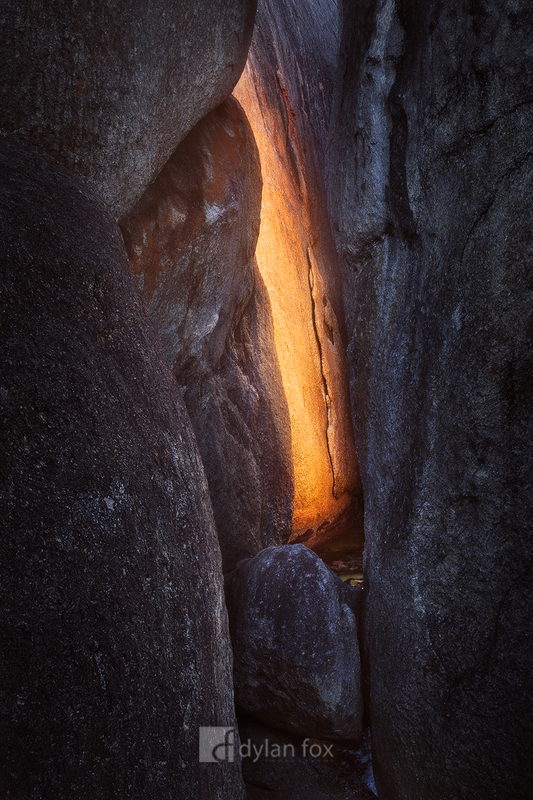 As the warm early morning light filtered through the huge, round boulders found here, it created a beautiful glow. This was one of the moments when simply keeping my mind and eyes open to possibilities paid off. Secure your limited edition, Elephant Rocks photographic print, 'Shine On', by selecting your desired print size in the menu to the right.